My current skincare routine involves a trio of products by Verify Skincare. 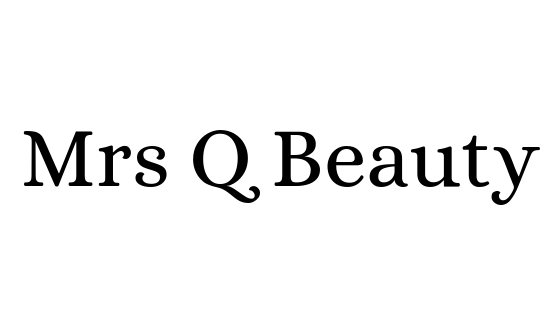 A Canadian brand, led by a team of woman in science. I previously reviewed the Self Absorbed Moisturizer (here) and today I wanted to talk about them as a trio and how I've been enjoying them. First, I will reiterate that I am not a skincare expert. My skin is normal to dry and I do have some texture issues from time to time. Since I've been using all three products I have noticed an improvement in my skin overall. My skin seems more hydrated, more radiant, and smoother. Veriphy is powered by PhytoSpherix (phytoglycogen), a breakthrough natural ingredient that is able to replace synthetic and animal-derived alternatives. PhytoSpherix is said to work great as a skin moisturizer and anti-aging product. 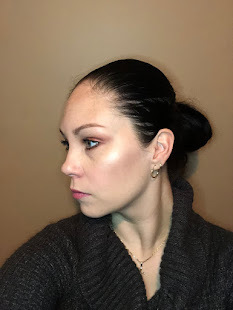 The Self Absorbed Facial Moisturizer is the first product that I tried, and I did like it as a moisturizer. I felt like it would help maintain my skin during the colder months. It felt great on the skin, it absorbed quickly and it is not scented which I do prefer. As I've continued to use the moisturizer, I added in the eye cream to my routine. The 20/20 Eye Cream claims to decrease puffiness, brighten the eye area, as well as reduce the appearance of fine lines and wrinkles while lessening the severity of dark circles. The first thing that I did notice was how moisturizing it felt on my eyes. It cooled my eye area and boosted hydration that I didn't know I needed. When I applied eyeshadow, I noticed the area looked much more smoother and less dry. It didn't really lessen my dark circles, but I have a son who likes to disrupt my sleep...alot. Overall, I was really happy with the eye cream. The one grip I have about this product is that the pump is hard to control when you only want a little bit of product. I wish it would be easier to control. The third product I added into my routine was the Power Trip Facial Serum. It is an "AHA serum with a power blend of lactic acid and Phytospherix." The Serum is clear, goes on nicely and takes a little bit of time before it fully dries down. Once it adsorbed into the skin, it doesn't feel tacky. When I started using this serum is when I noticed how my texture disappeared and stayed away. 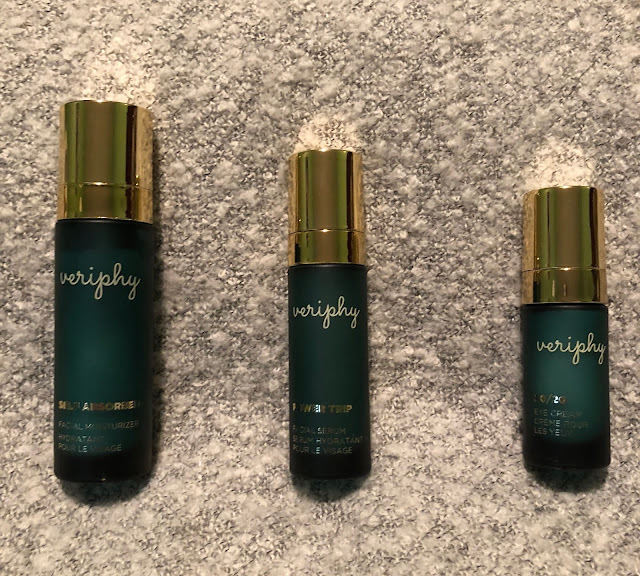 That's when I was sold on Veriphy Skincare. As a trio I really liked how their paired together. My dryness was not longer a problem, even in the recent colder weather. Again, all three products have no scent which I really do like.I would definitely recommend this trio. *All three products were provided for review purposes. I have always remained true and honest in my opinion. That serum sounds right up my alley! Love that this range is Canadian and the packaging is beautiful as well.